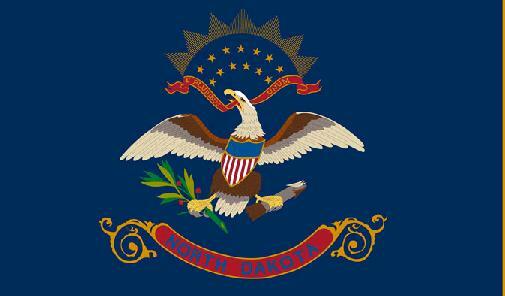 BISMARCK, N.D. - North Dakota's largest rancher organization has new leadership. Dan Rorvig of McVille was elected president of the Stockmen's Association and Jeff Schafer of New Rockford was elected vice president at the group's recent 89th annual convention and trade show in Bismarck. The Stockmen's Association represents more than 3,000 cattle-ranching families, and administers the state's brand inspection and recording programs. Officers serve up to two one-year terms.